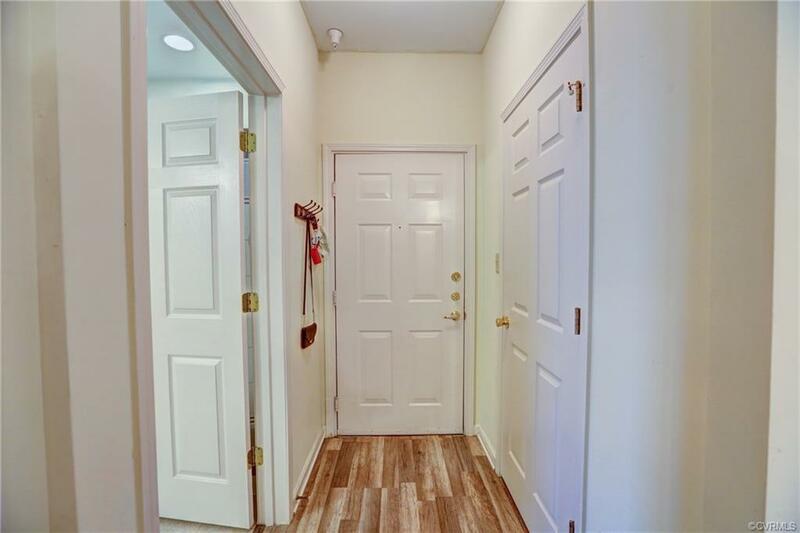 Beautifully updated and meticulously maintained, this private, turn-key unit with spacious Master Bedroom and large walk-in closet is the perfect home. 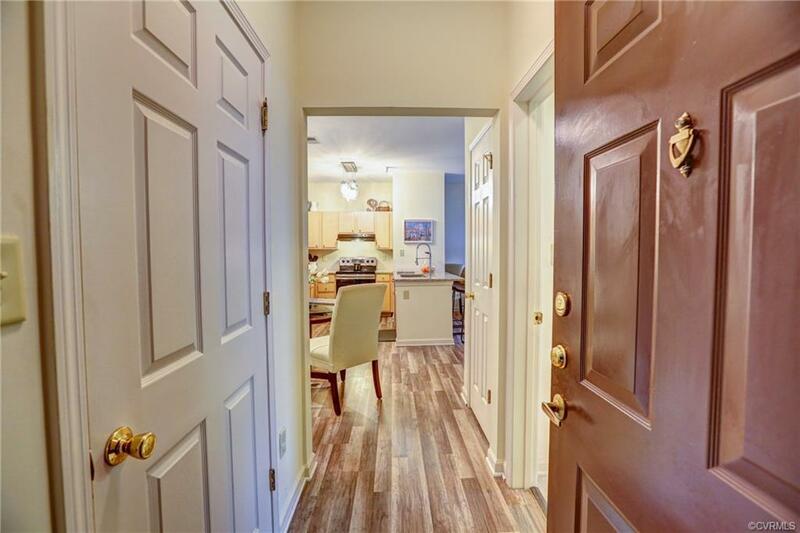 This unit includes an open floor plan with kitchen, dining area, living room and bonus room. Full bath with shower/tub. Separate laundry room. Amazing location. 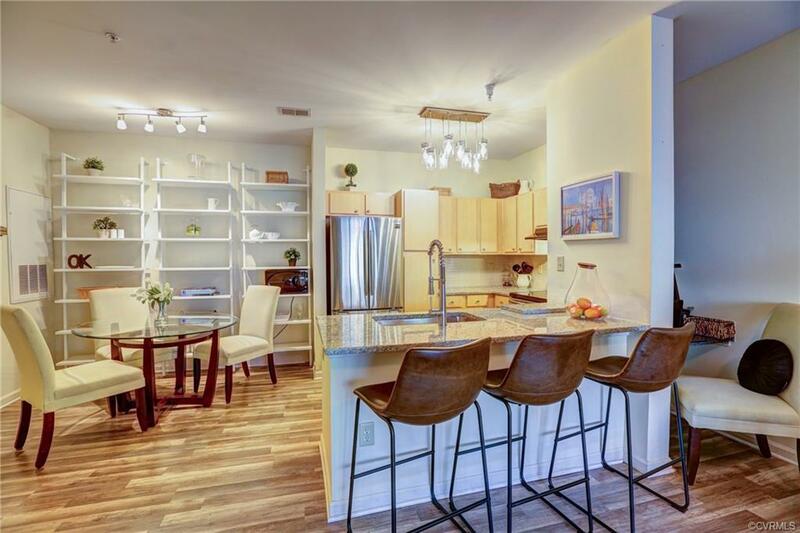 Notables: Brand new appliances and flooring throughout, granite countertops, great location! Close to 288 and Powhite, minimal maintenance. Great investment opportunity, as well. 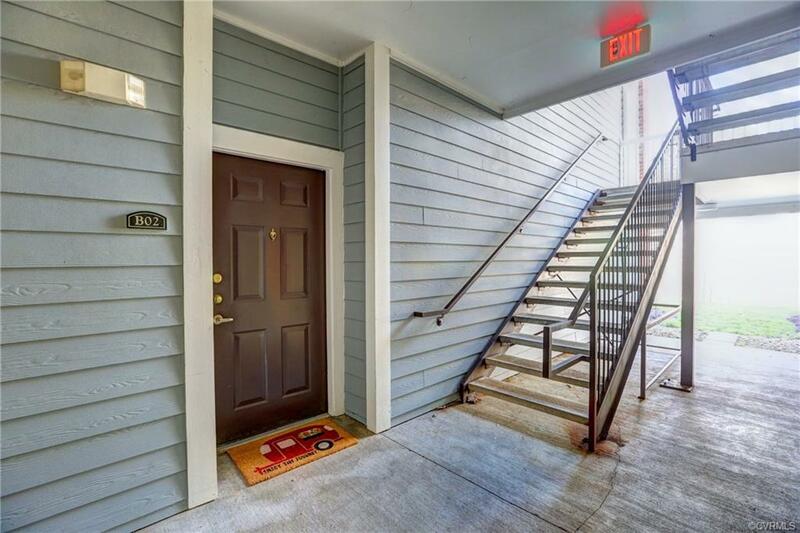 1 bedroom units are renting $900-$1000/MO.